The historic meaning of 'vicarage' is the job of a vicar, who looks after the people in a parish or other area. Obviously they need to live somewhere and over time the house has become known as "The Vicarage", or "The Rectory" where the Rector lives, or "The Parsonage". The earliest one we have information about was close to the church. 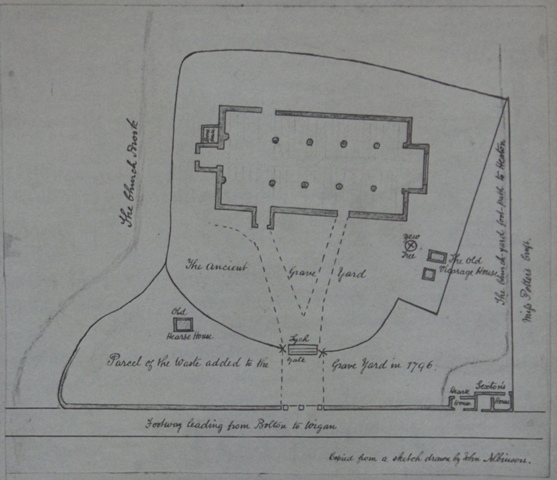 Broom House is shown on an old map set back from the road near to the Broomfields House (Guest House) at the junction of Wigan Road and Maybreck Close. Broom Terrace was a small row of houses which have been turned into a small hotel called the Broomfields. 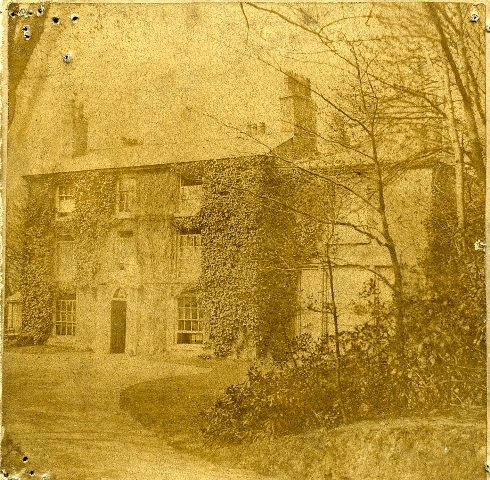 The Bakewells on Junction Road was previously owned by Alexander Thompson of Bakewell Tin Plate Works, Daubhill, Bolton. We will research a little more which took the name first although if the company made cooking utensils it is likely that the house took the name from the company. Rev. K.M. Bishop spent all his incumbency living at the Bakewells. His successor, Rev. R.B. Jackson, took over the old house but soon moved after declaring it too big for his needs. 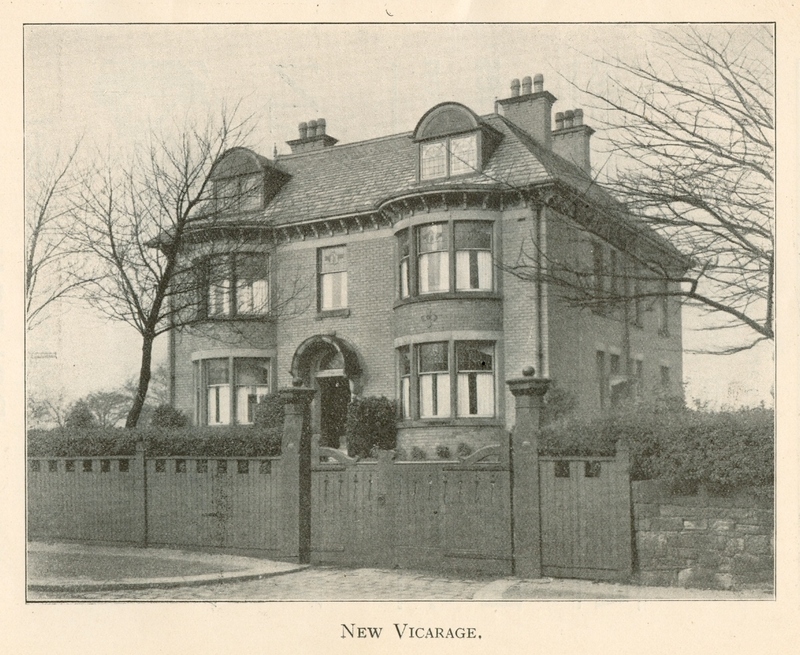 One of the Churchwardens, Tom Stokes, had brought his family up at 234 Wigan Road and was preparing to move to Heaton. A deal was done and Rev. Jackson moved to 234 Wigan Road. 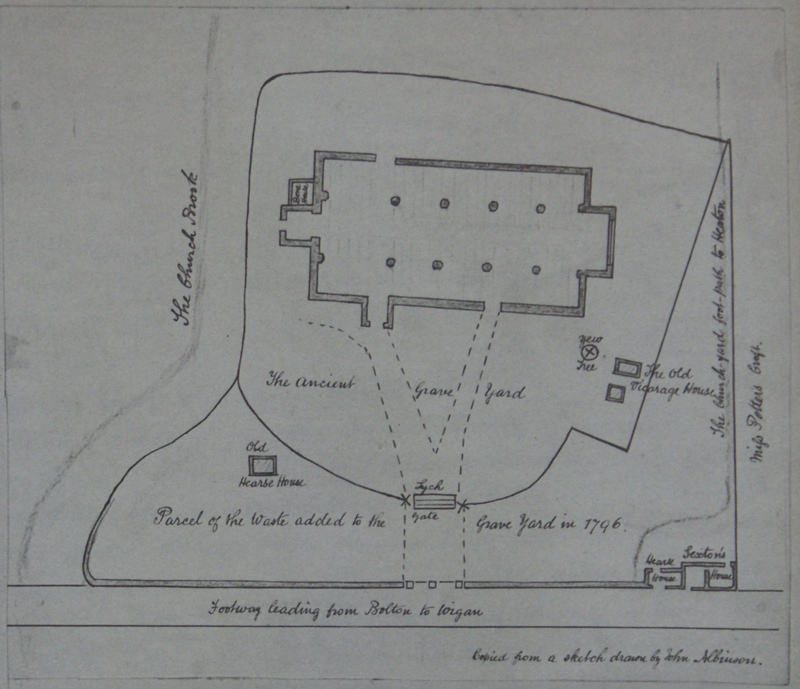 Subsequent Rectors have also lived here. The Bakewells was sold and later converted to a rest home for the elderly.